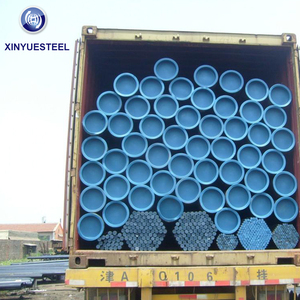 We are dedicated in providing and exporting high performance-price ratio welded & seamless steel pipes and fittings covering various steel grades. We strive to providing qulity products, competitive price and value added services to our clients throughout the world. 7. Sample: We can send out sample for test in one week if the order quantity is big enough. LTD is located in hightech enterprise concentration areas of Xinxiang,Henan province China. 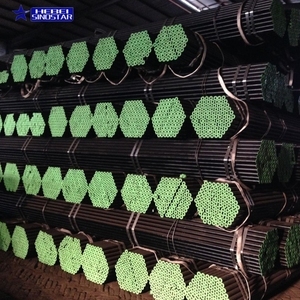 We are professional manufacture of water well screen,slotted liner pipe,wedge wire screen,bridge slot screen,perforated pipe,spiral steel pipe for over 20 years. Certificate ISO9001-2000, Products quality certificate, etc Type Seamless, ERW, SSAW O.D. Neat factory mill, advanced machines and skilled workers enable to manufacture high quality products. Since the establishment of our company, we acquired ISO9001 quality certification in Chinese quality certification center. We are looking for diversified and harmonious development, and hoping to establish a win-win business relationship with you. I nspection 1. All Dimensions of Stainless Steel Casing will be checked by our quality inspector, and they also can be inspected by Third Party Inspections or representative appointed by buyer. 2. Wall thickness of casing is inspected by Ultrasonic inspection method, and they also be made the Ultrasonic flaw detection 3. Do Destructive Collapse Test and collaspe Strength Test before shipment. Water Well Drilling Sector: Supplying equipments and tools related to water well drillings and productions like water well drilling rigs, water well screens, stainless steel casings, DTH Hammers and bits etc. Cangzhou Lutai Public Facilities Co., Ltd.
Foshan Kuanyu Stainless Steel Co., Ltd.
We are the only company to have been certified by the IS0900 Quality System Authentication in the same industry. The products are used in the trades, such as ore choosing, petroleum, chemical industry, transportation, food,architecture,traffic etc. Our products can be seen everywhere in China, as well as African countries, Middle East and the regions of Southeast Asia. Alibaba.com offers 447 stainless steel 304l casing products. About 18% of these are steel pipes, 1% are pipe fittings, and 1% are sheet metal fabrication. 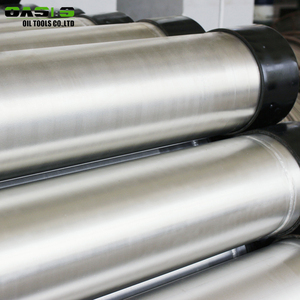 A wide variety of stainless steel 304l casing options are available to you, such as jis, bs, and gb. You can also choose from api j55, 10#, and a53(a,b). As well as from api, ce. 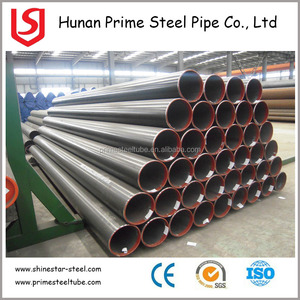 And whether stainless steel 304l casing is oil pipe, fluid pipe, or structure pipe. There are 367 stainless steel 304l casing suppliers, mainly located in Asia. The top supplying country is China (Mainland), which supply 100% of stainless steel 304l casing respectively. 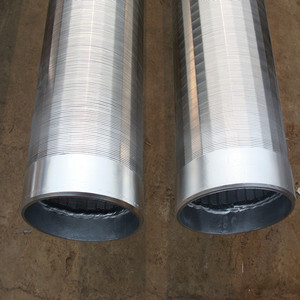 Stainless steel 304l casing products are most popular in Africa, Mid East, and Southeast Asia. You can ensure product safety by selecting from certified suppliers, including 333 with ISO9001, 5 with ISO14001, and 4 with Other certification.